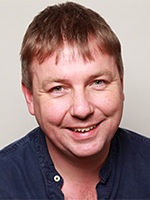 Family policy in the UK requires a radical rethink – that is the contention of a new publication by Clem Henricson A revolution in family policy, publishing next week. This retrospective and prospective analysis considers in detail the major shift in the role of the state viz a viz personal relationships in the 21st century, with its aspirations to reduce child poverty, increase social mobility and deliver social cohesion. The aspirations for family policy initiated by New Labour were enormous addressing the whole social fabric, and they have not been wholly dropped, being carried on in diluted form by the Coalition. This critique not only assesses the philosophy, dynamic and social attitudes behind these significant trends in public policy, but also the degree to which New Labour’s intentions were met or were indeed realisable. It looks at the successes, of which there were many, and the failures and drawing on these establishes a new family policy paradigm. Criticisms have frequently been leveled that New Labour’s aspirations were not achieved. Child poverty targets and a major shift in social mobility proved elusive. Shortfalls there certainly were, but much of this commonly received analysis has been blinkered by a two fold process; a simplistic focus on the missing of self imposed government targets, coupled with an habituation of the progressive agenda; society took the goods for granted and continued to ask for more. Less prominence has been given to the charge that the aspirations were simply too extravagant; that it was unrealistic to expect to change a highly unequal society, which the UK is, through supporting personal relationships. There has also been little discussion of the possibility that the aims were too high in respect of changing personal relationships and behaviours. Was there in effect at the core of the New Labour narrative too high an expectation of human malleability? In the face of this wider critique, what should the next phase in progressive thinking on the role of the state in personal relationships be? How can public policy manage human relations in a way that is sufficiently aspirational to be of moment, while also being realistic and determined by achievable outcomes? The argument put forward in this book is for a family policy with its own raison d’etre, free of other government agendas for social betterment and the like. A premium is set on the need to manage the multiple core tensions in families of affection, empathy and supportiveness on the one hand and aggression, deception and self interest on the other. A set of coherent support and control polices for family relations are developed which endorse this awareness and embrace a fundamental shift in perspective for future progressive governments. 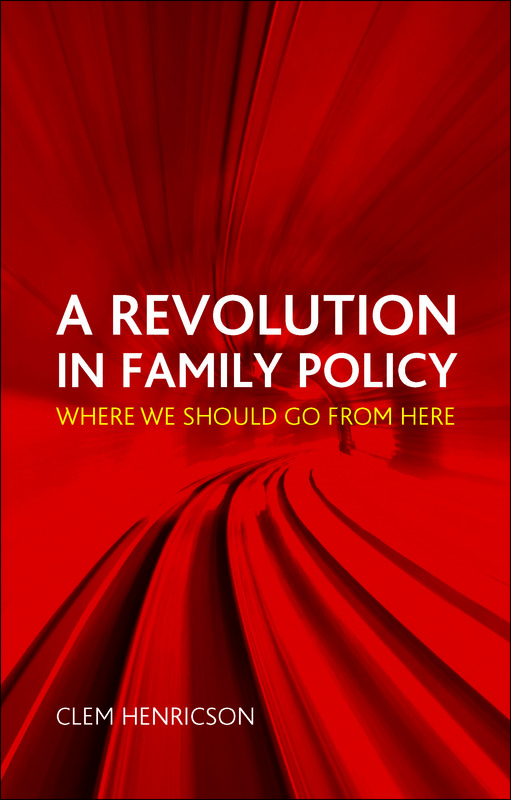 A revolution in family policy is available to buy with 20% discount here. It’s encouraging to see that ideas around choice are creeping up the public agenda. Renata Salecl’s new book Choice in Profile’s big ideas series focuses on the tendency of increasing choice to create anxieties & so contribute to the air of anxiety that pervades modern (or is it post modern?) culture. This is not a view I would dissent from, though I would want to sugest that reactions to increased choice vary markedly between individuals, & probably over time for the same individual. Meantime the introduction of more choice in public services, as against an emphasis on provision, seems to be emerging as one of the few issues separating the Milliband brothers in their pursuit of the Labour party leadership, with David, the true heir to Blair, being in favour of more choice as progressive & a worthwhile reform.